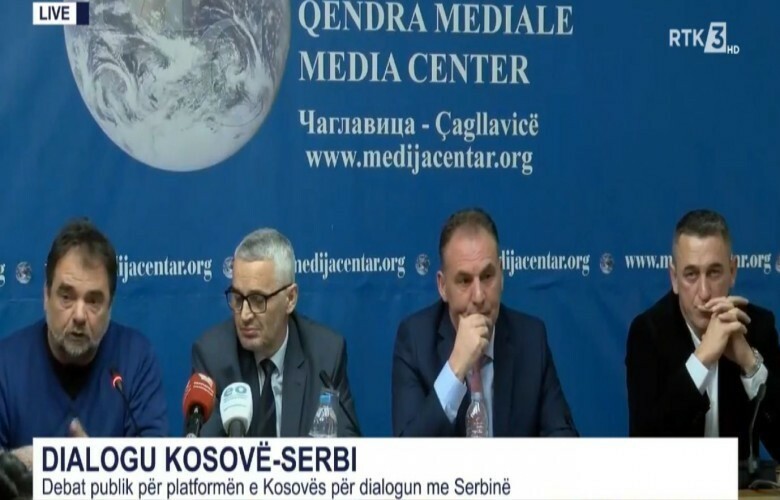 Kosovo’s Deputy Prime Minister and co-head of the state delegation for talks with Serbia, Fatmir Limaj, said today that Kosovo’s position in the EU-brokered dialogue is clear: mutual recognition with Serbia. Limaj said this position is clear and that Kosovo’s territory is non-negotiable. He made these remarks during a public debate on Kosovo’s platform for dialogue. “I don’t understand all the noise in Belgrade. They know that Kosovo is an independent state and that it has its own Constitution … We go to Brussels for mutual recognition. Kosovo is inseparable, and its territory cannot be negotiated. There is no sense without mutual recognition,” Limaj added.